Well, now we’ve seen it all. According to the (not-necessarily-reliable) Express and Star, the Italian forward could be about to make a shock move to Championship side Wolves. The Midlands club were bought out by a Chinese group – Fosun International – during the summer, and they’ve quickly set about revamping the team. Big names such as Joao Teixeira, Helder Costa and Prince Oniangue have all put pen to paper at Molineux – and it seems like Mario could be the next piece of the jigsaw. Apparently, Fosun have a close relationship with super agent Jorge Mendes, who also has close ties with the player. Sounds odd? It gets stranger. The same article also links Balotelli with a move to Port Vale — a League One outfit that ended last season in a not exactly confidence-inspiring 12th place. 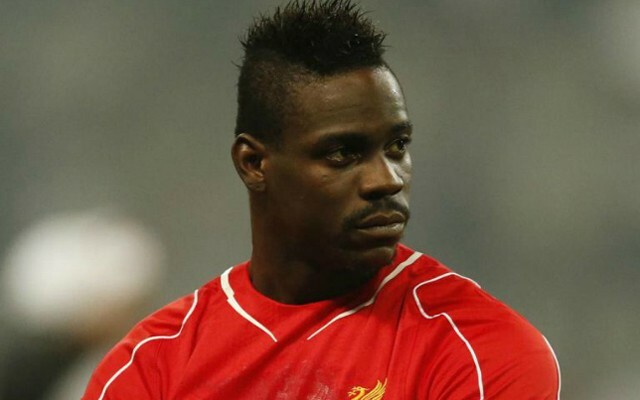 There’s no doubt Mario would rip it up in the third tier – but seriously? We didn’t know it was April Fools Day!